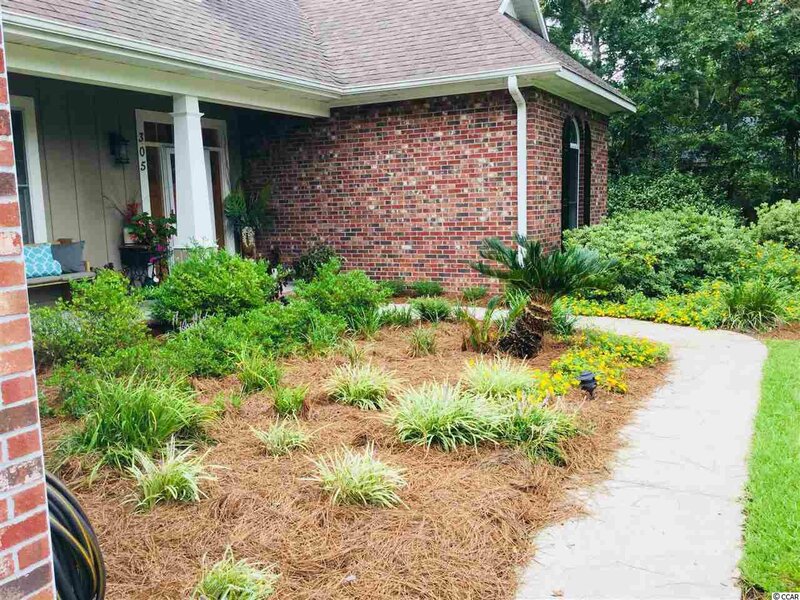 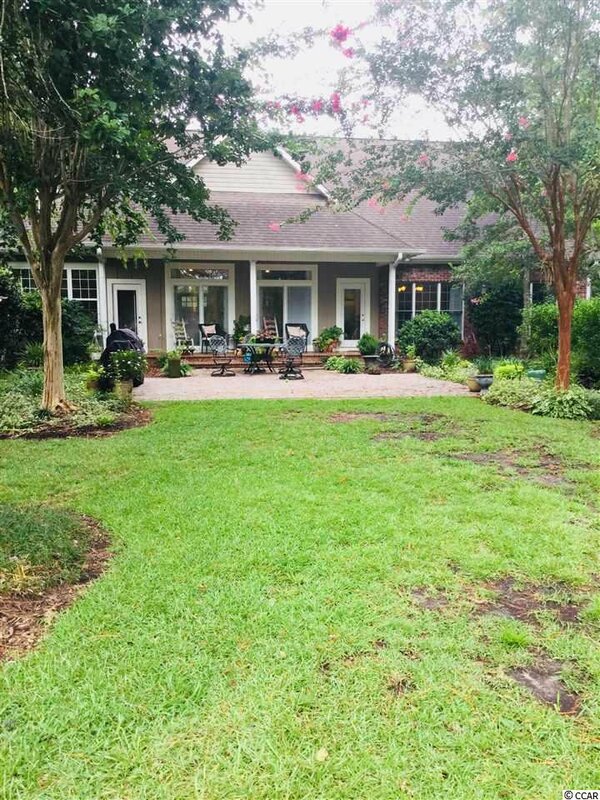 Amazing custom built home located on a cul de sac the long driveway -with turn around- leads you back to this charming “Southern Living” style home surrounded by mature landscaping.Welcoming front porch.Inviting foyer with 20’ ceiling. 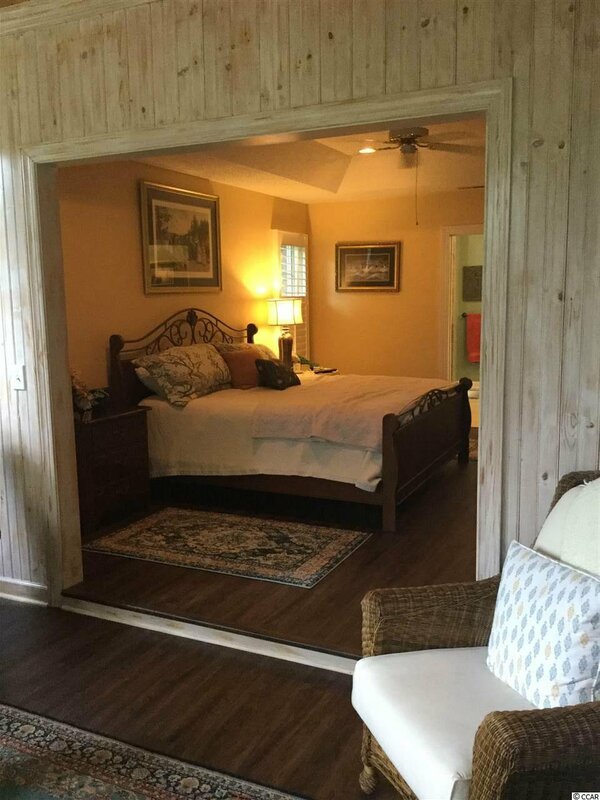 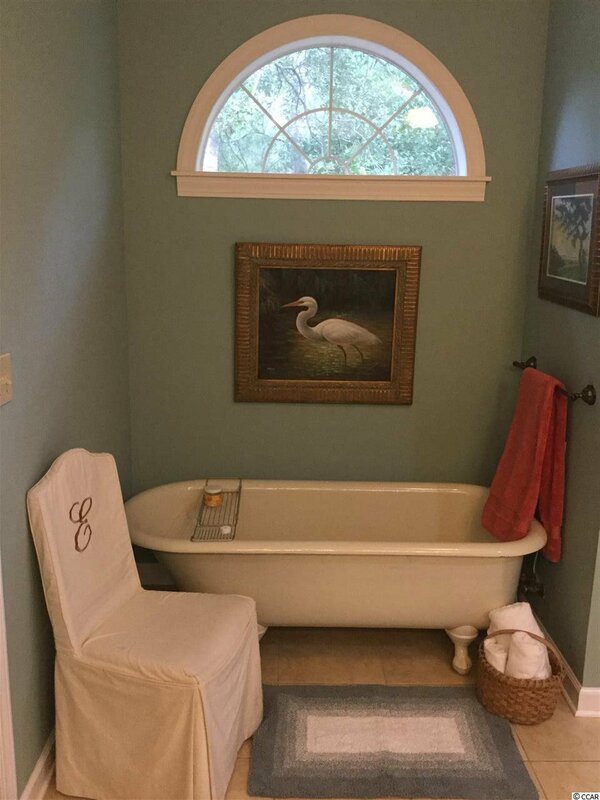 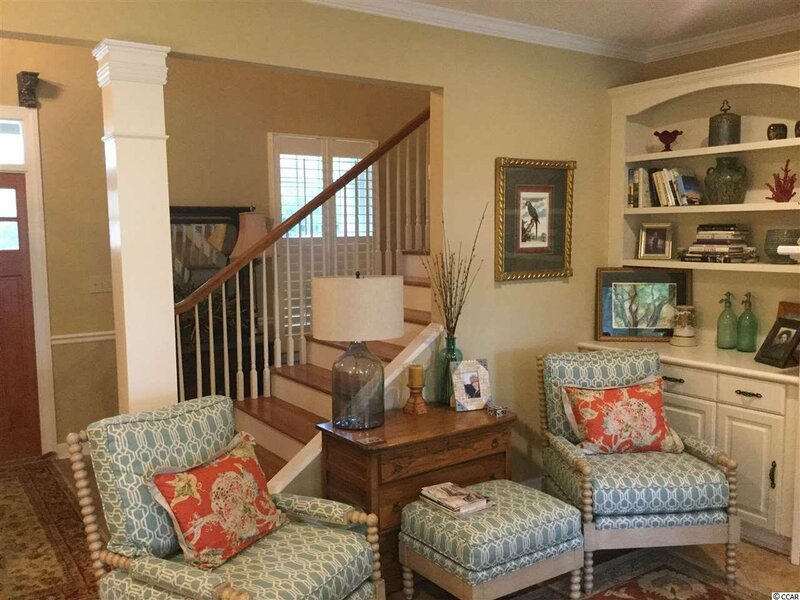 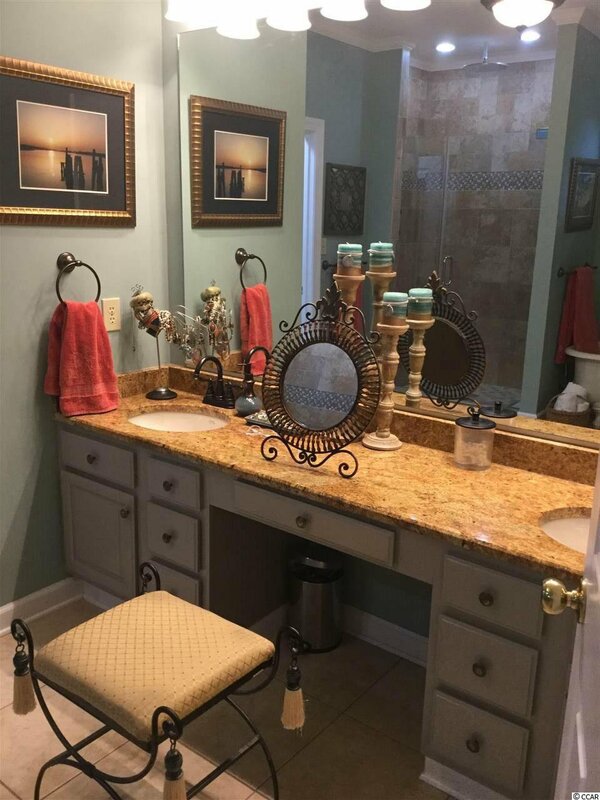 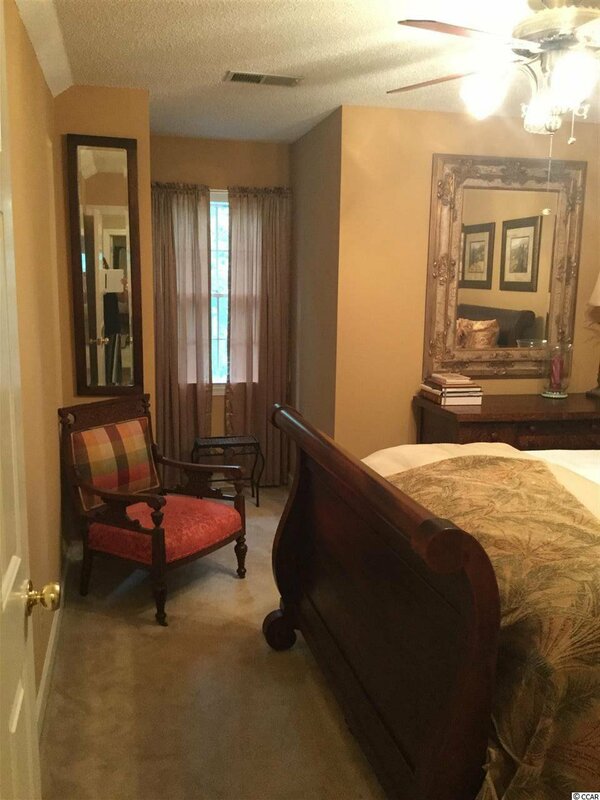 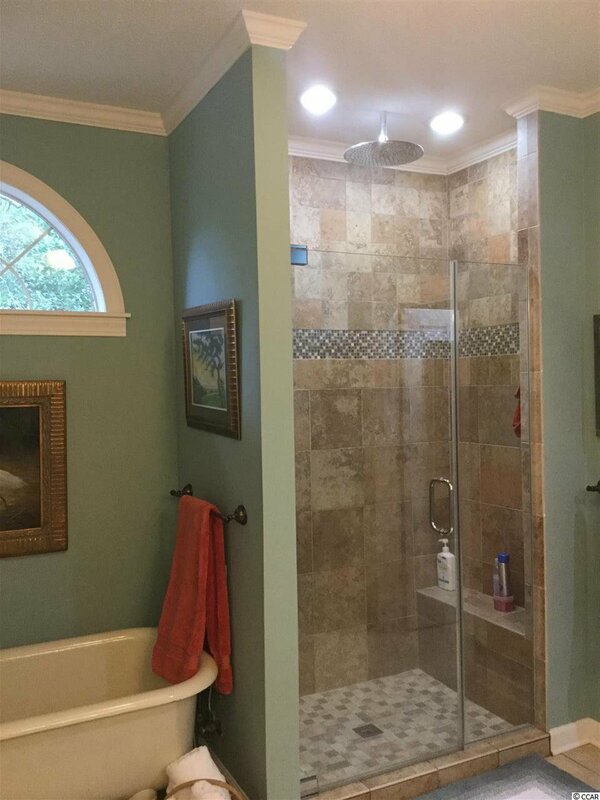 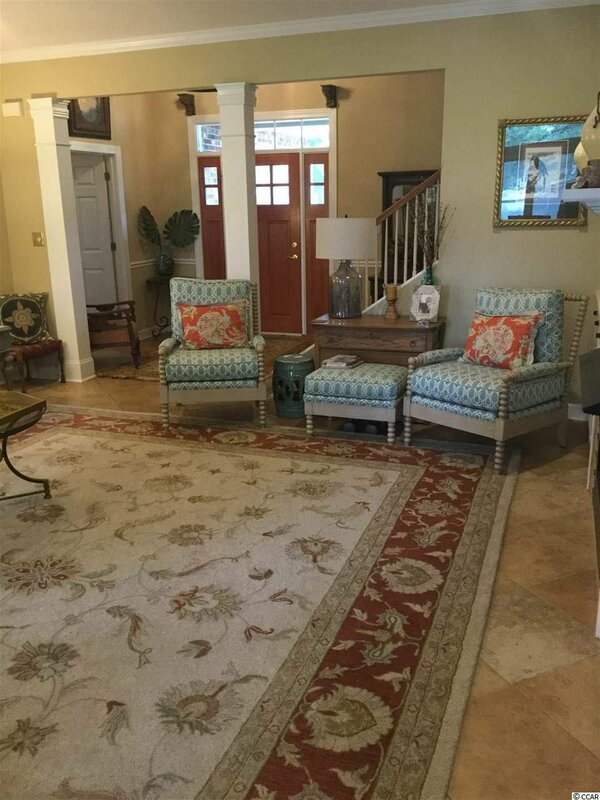 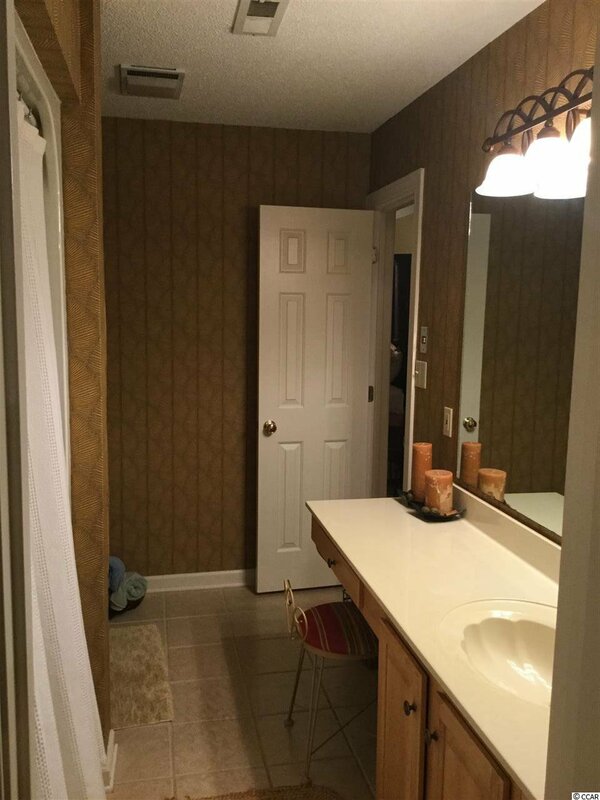 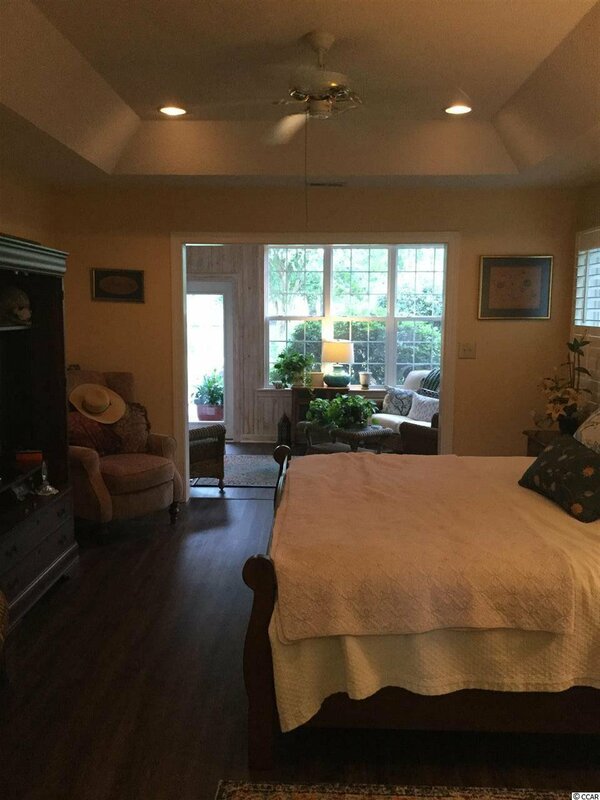 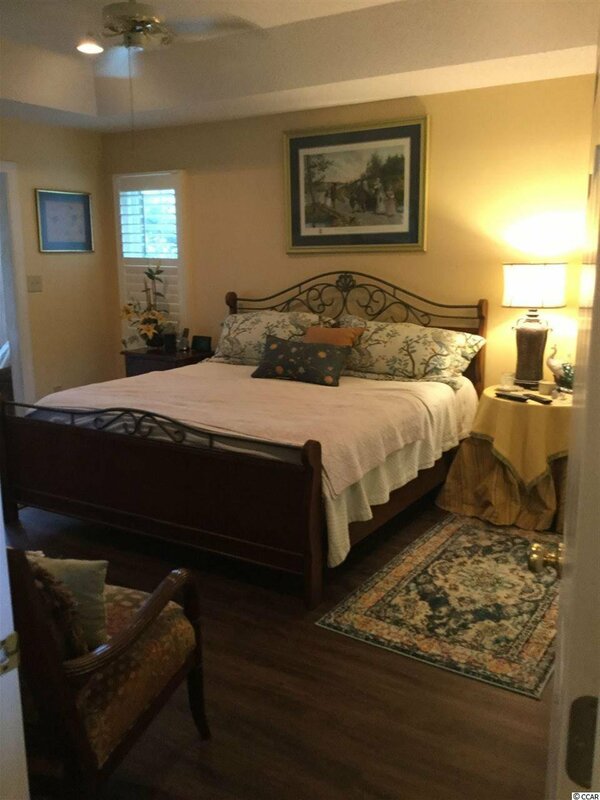 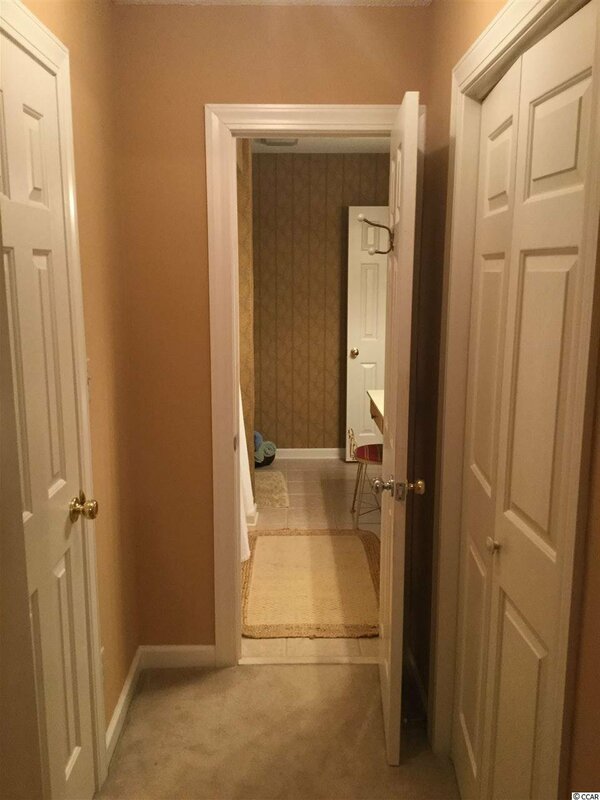 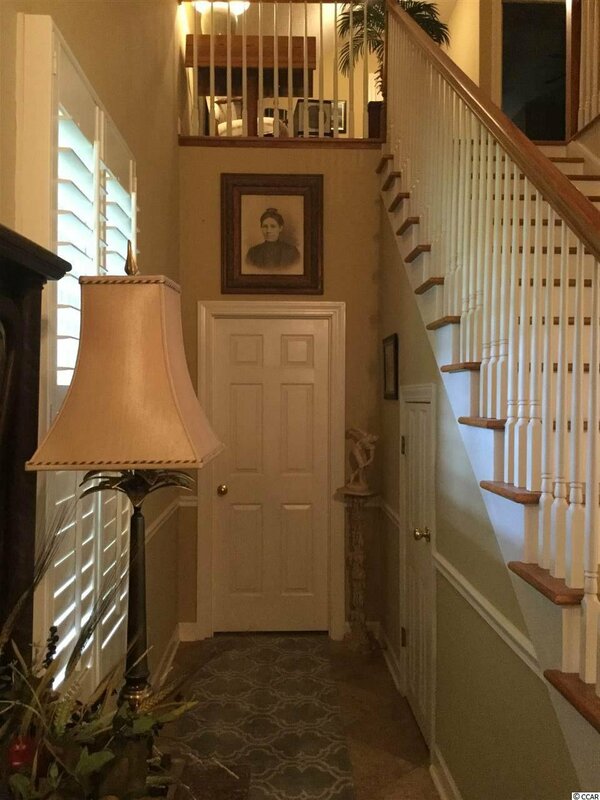 Private master suite downstairs with sitting area, large bathroom with walk in tile shower and oversized claw foot tub!Grand staircase leading up to a landing -bonus space/ den/play area-along with 2 large bedrooms with Jack and Jill bath. 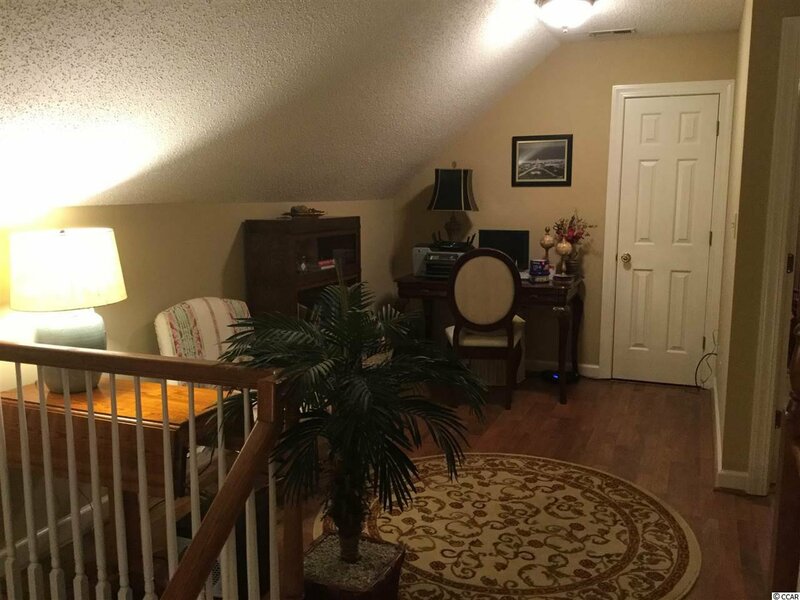 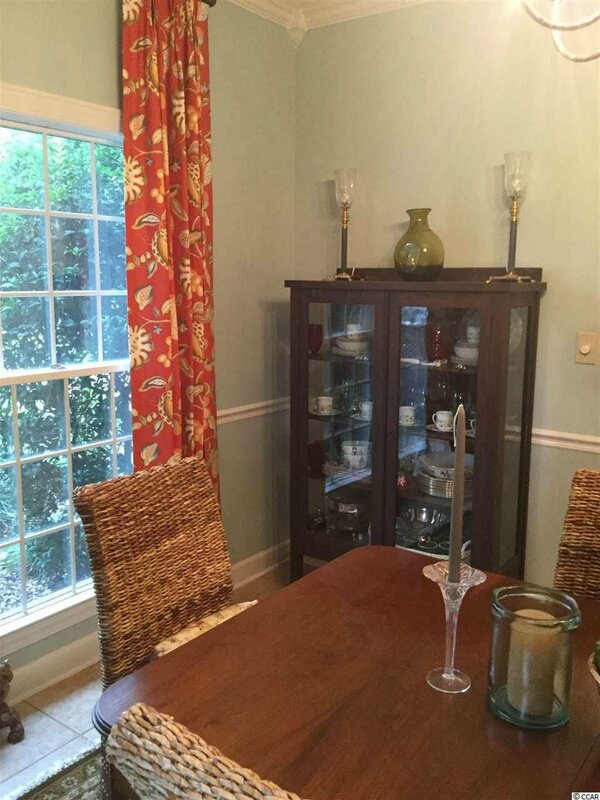 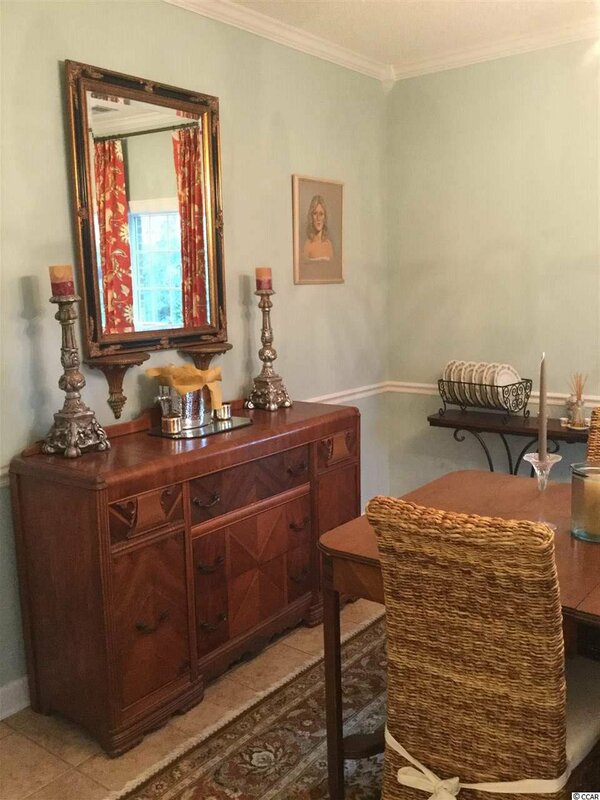 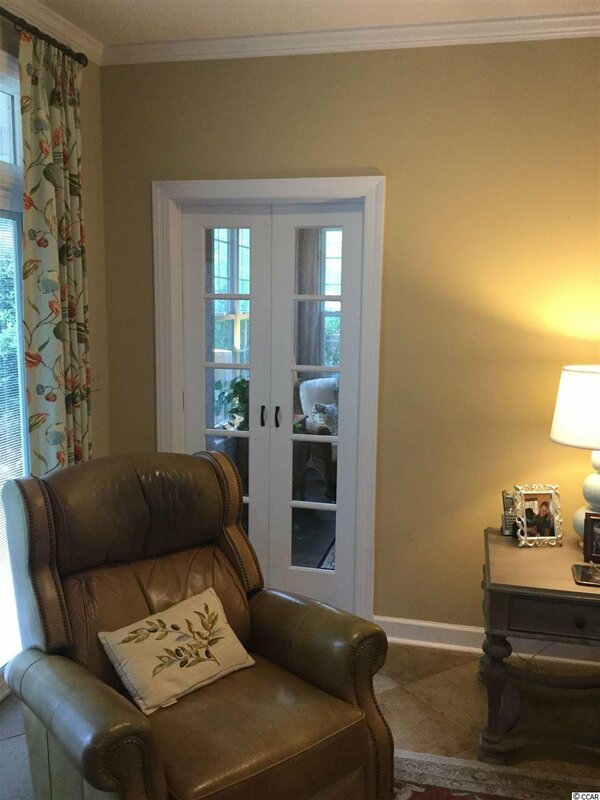 Ample storage with 2 pull down attic locations,walk out storage, and amazing closets! 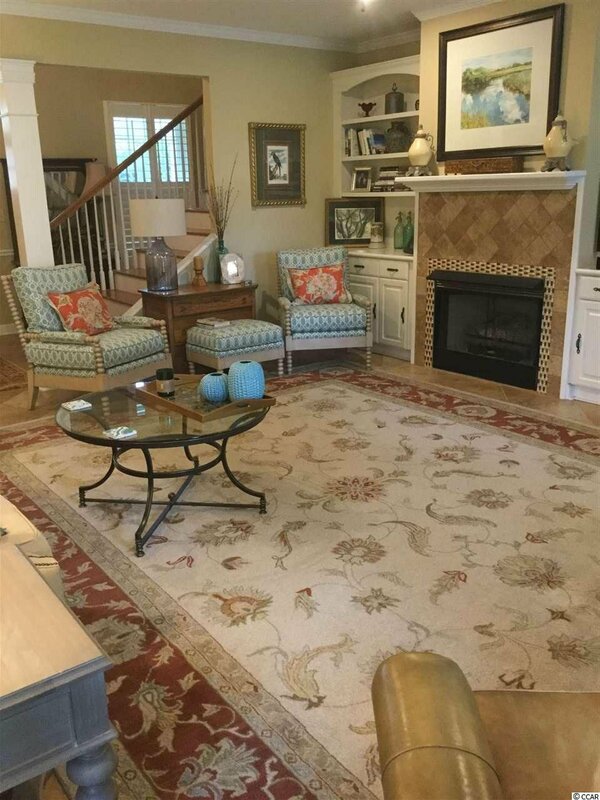 Designed to showcase the largest lake within the community -the master bedroom, great room,kitchen,and dining room all have water views. 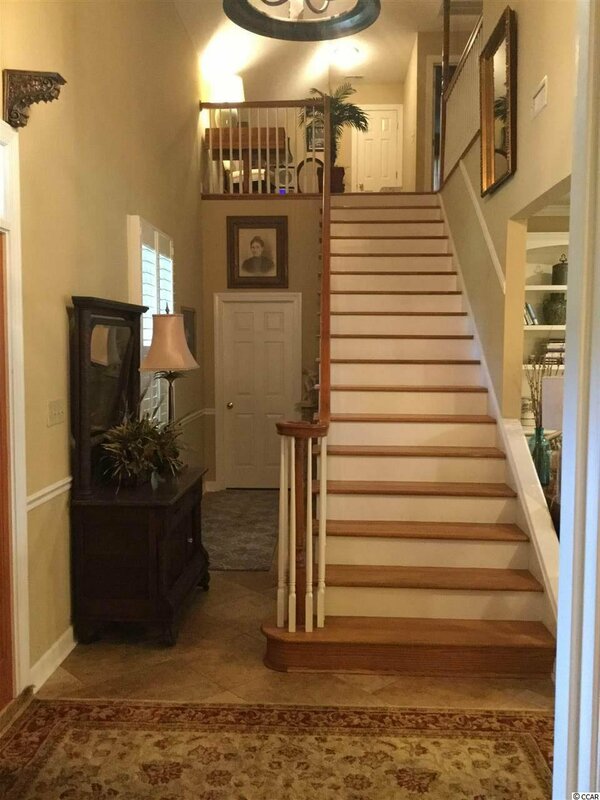 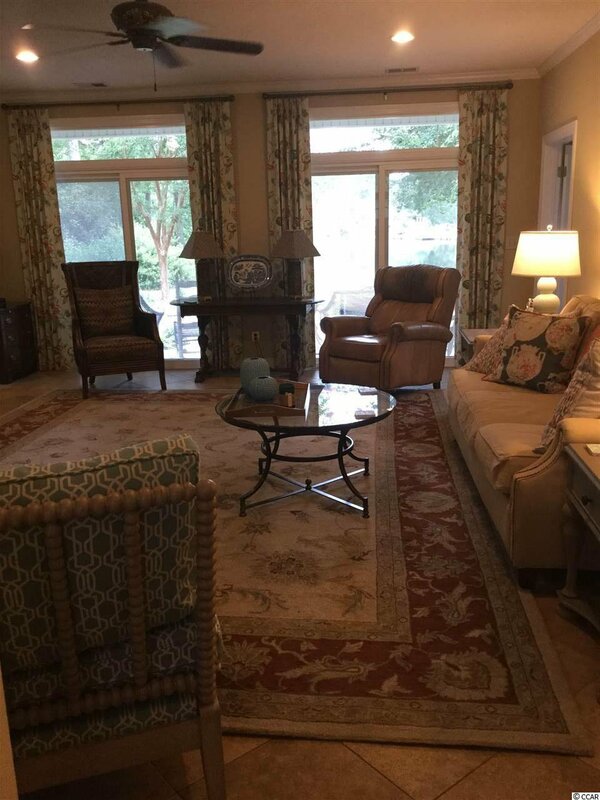 Relaxing and spacious great room with fireplace.Convient and spacious 1/2 bath downstairs.Gourmet Kitchen- granite; ss,3 pantry’s,breakfast bar, dinning area, leading to a separate large formal dining room. 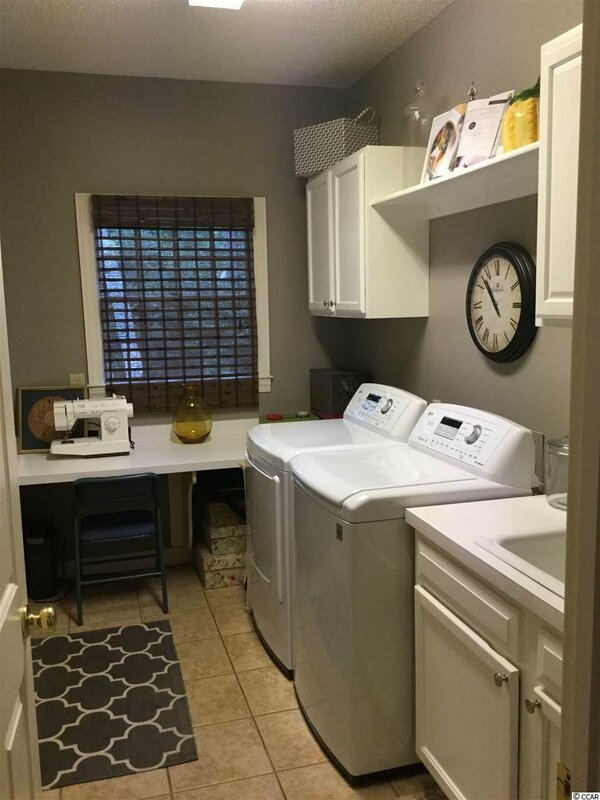 Off the kitchen there is a fantastic laundry room with extra room for Craft area or office space. 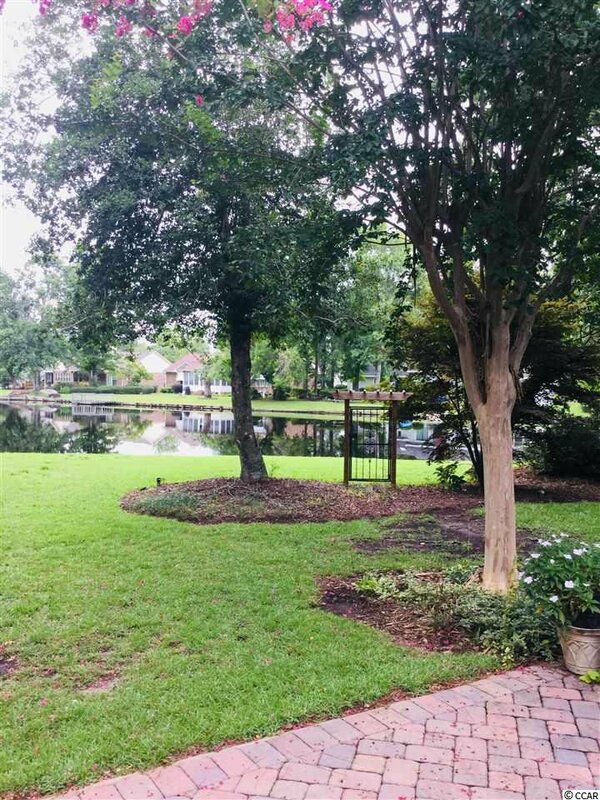 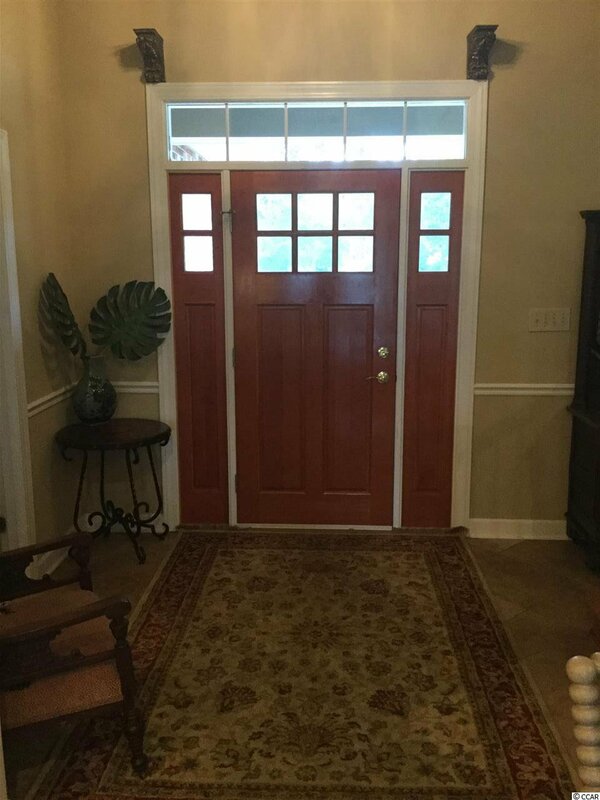 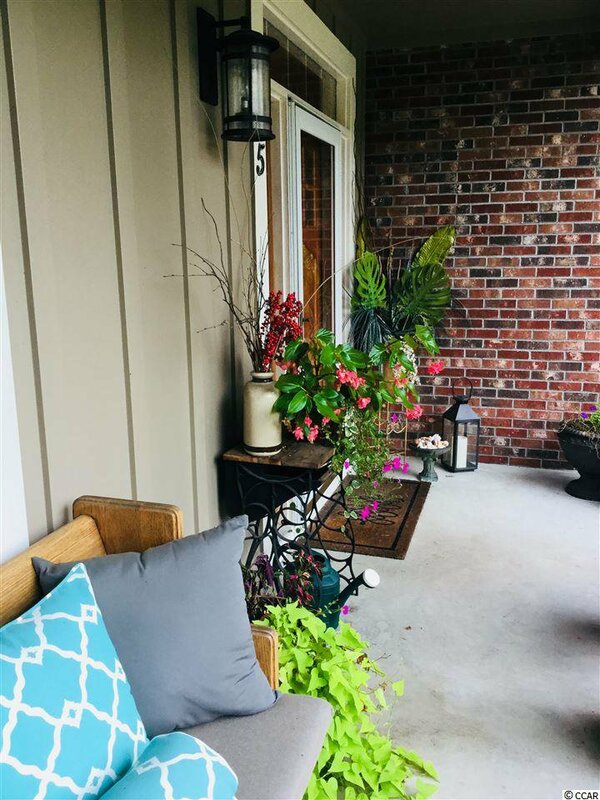 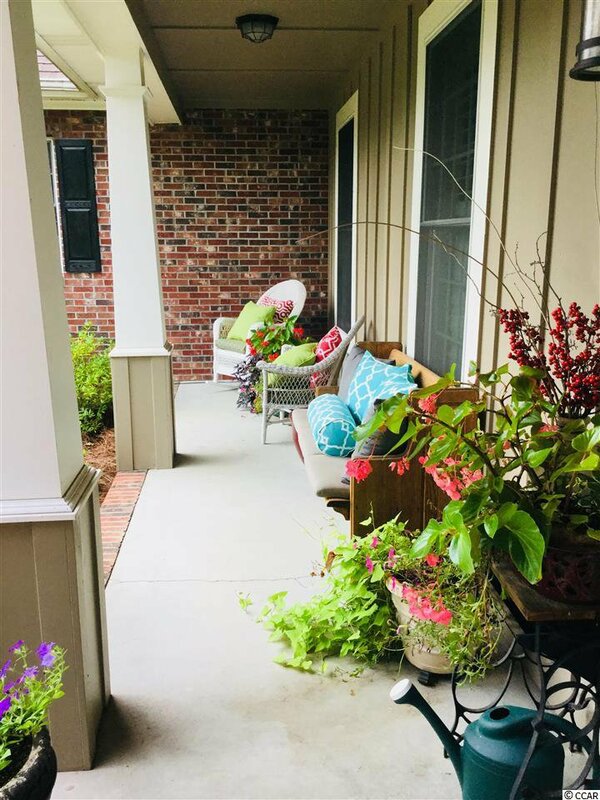 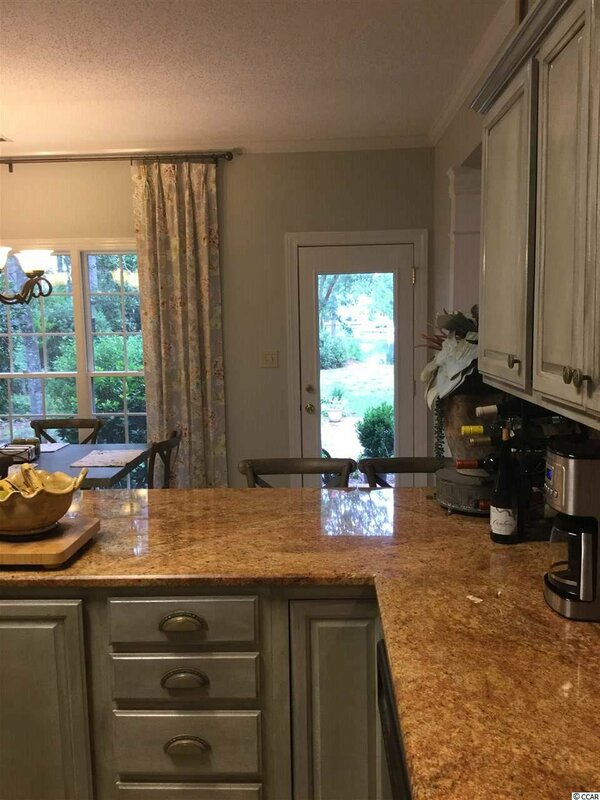 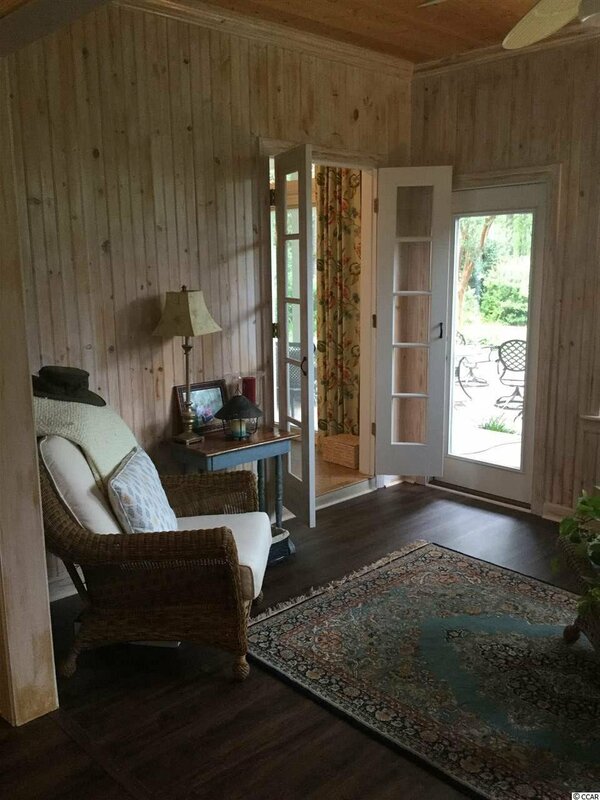 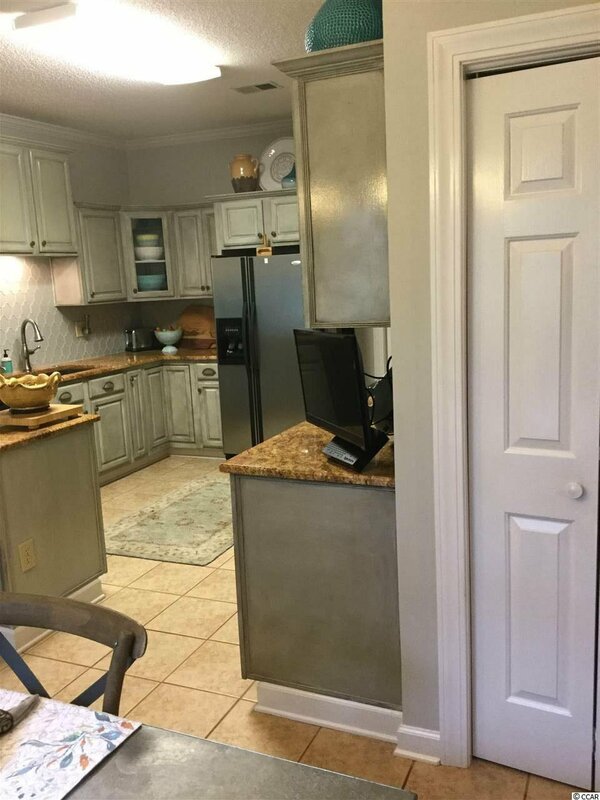 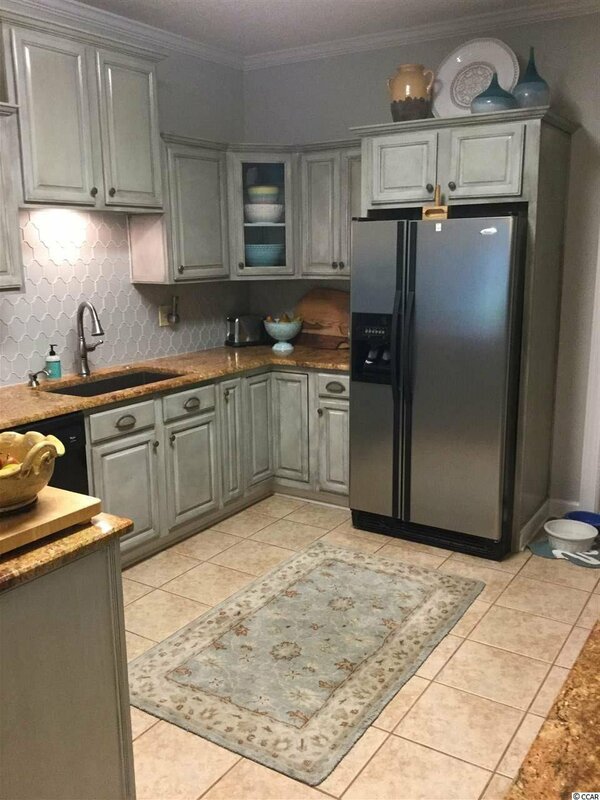 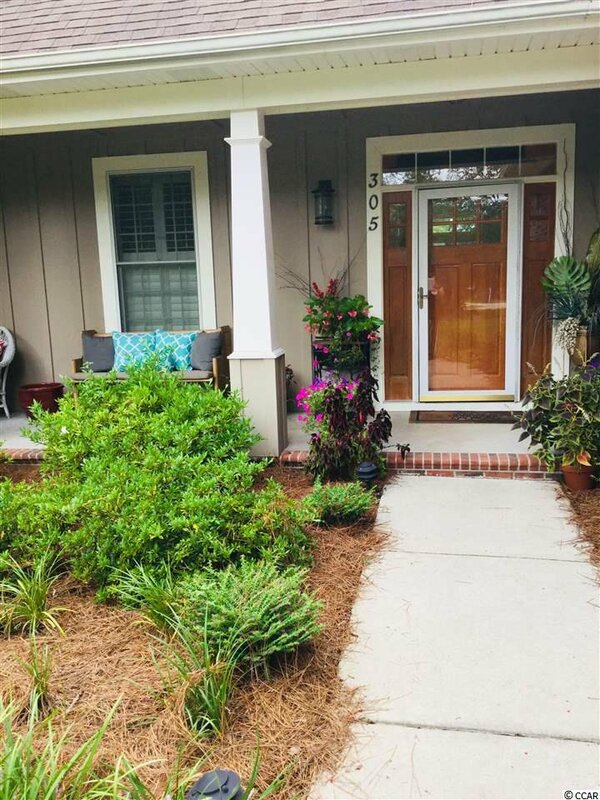 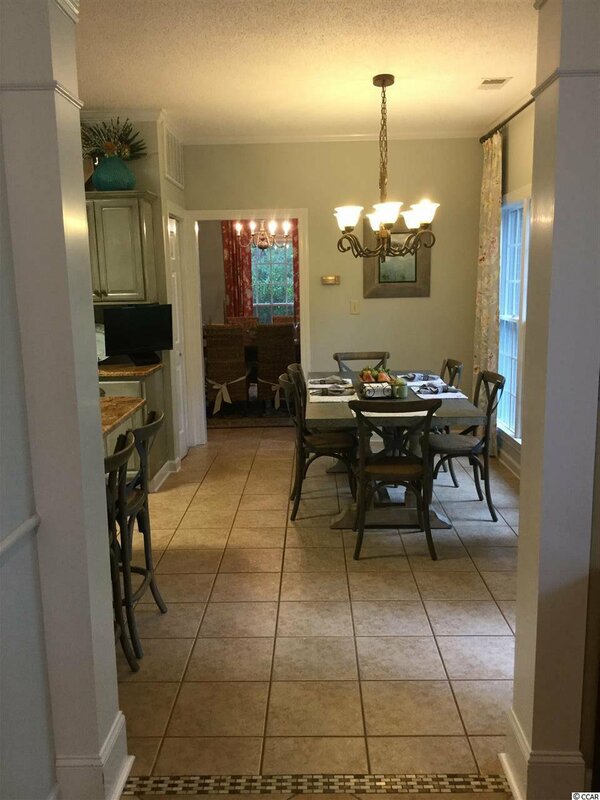 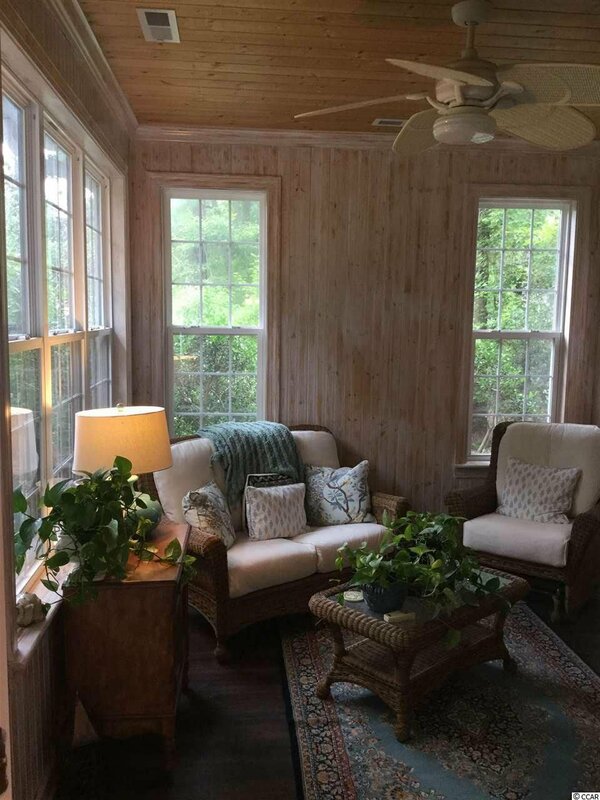 Cozy back porch with paver patio, irrigation system, HUGE back yard!Paella windows,plantation shutters.OVERSIZED GARAGE (650sqft) with service door and pet door leading to a fenced in dog run. 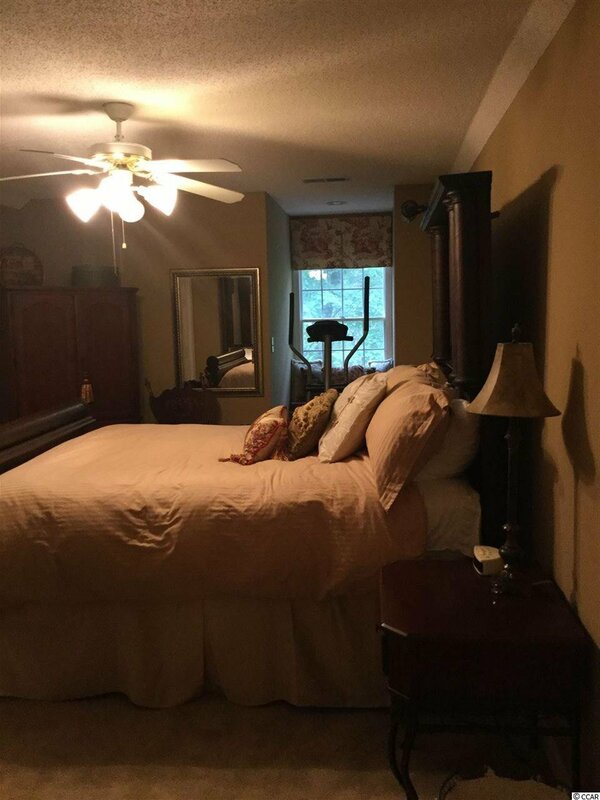 Includes community pool membership! 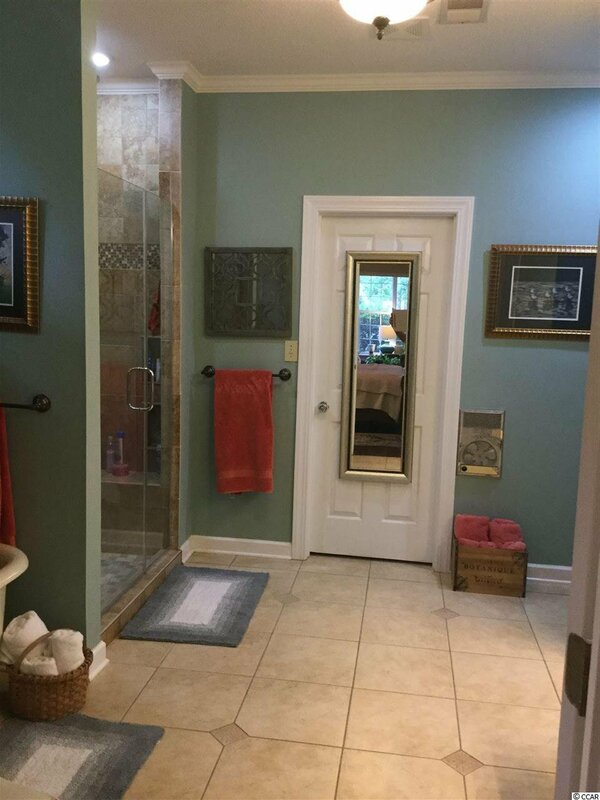 The community pool is sold out- no more memberships available so this is a plus if you wish to enjoy pool amenities. 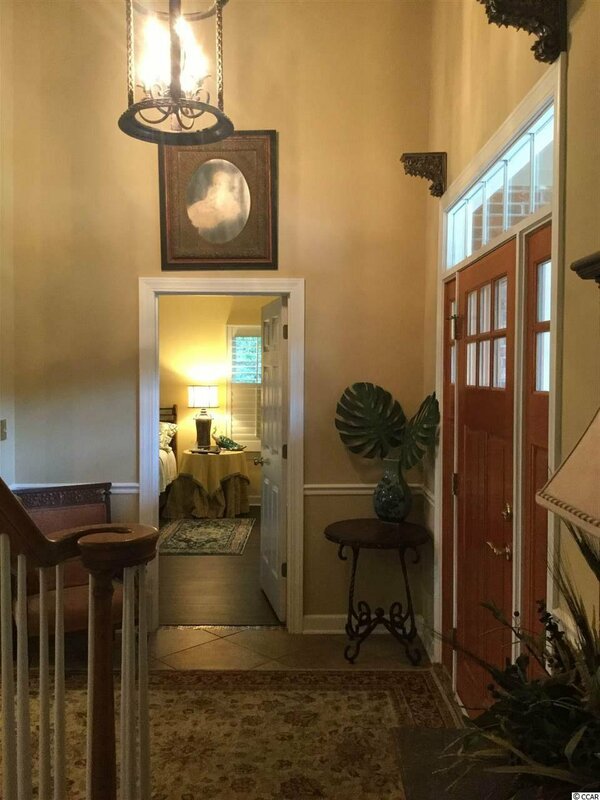 Ask listing agent about the details. 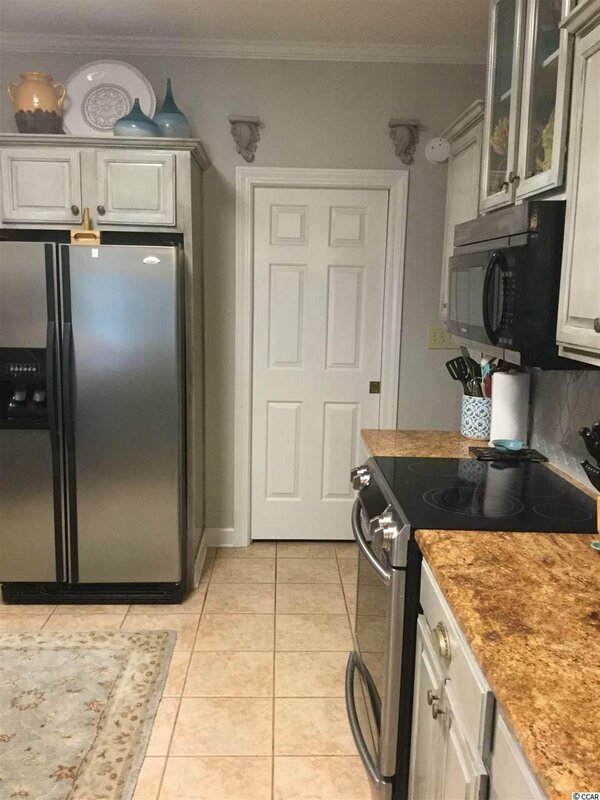 Plenty of room to put your own pool in too! 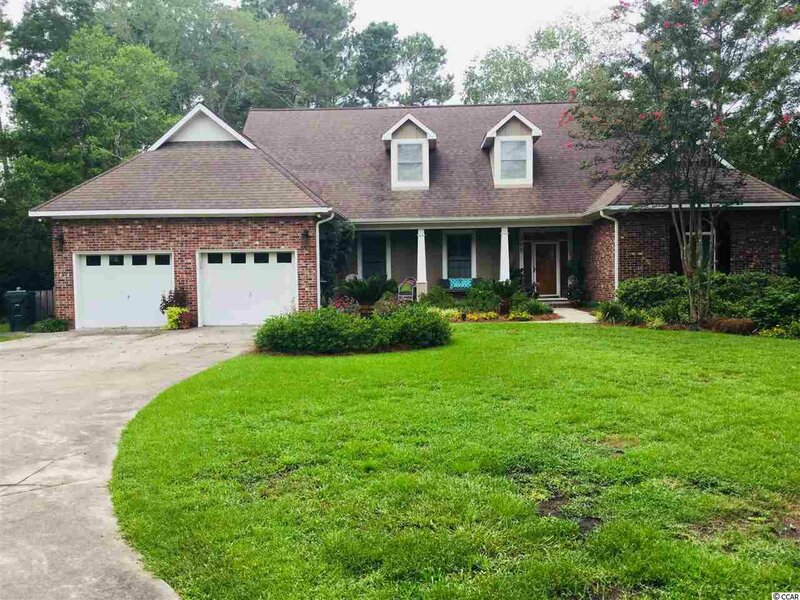 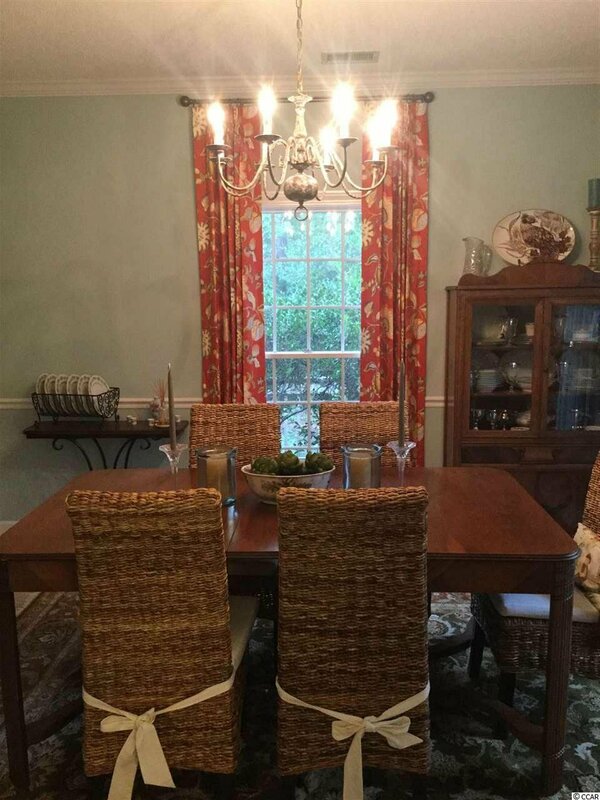 Listing courtesy of Realtyworks Inc , Jillian Pursley. 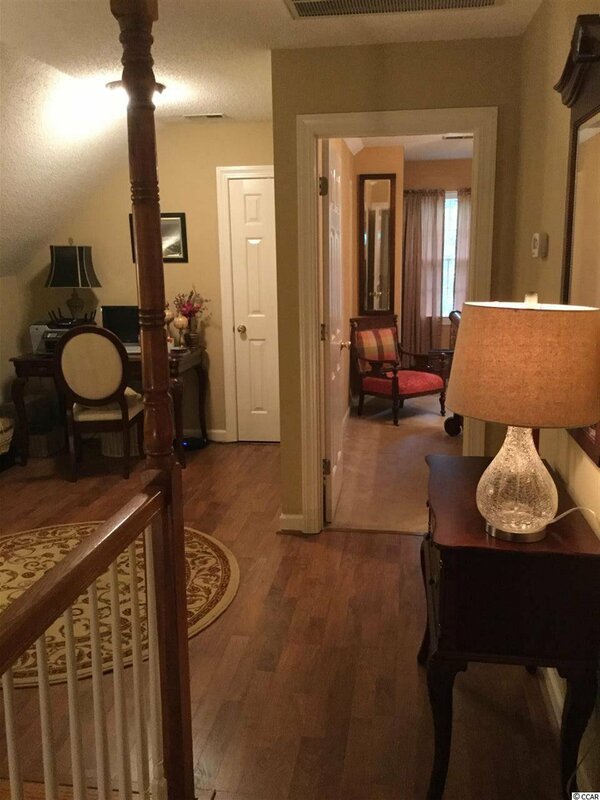 Selling Office: Century 21 Barefoot Realty , Jason Warren.